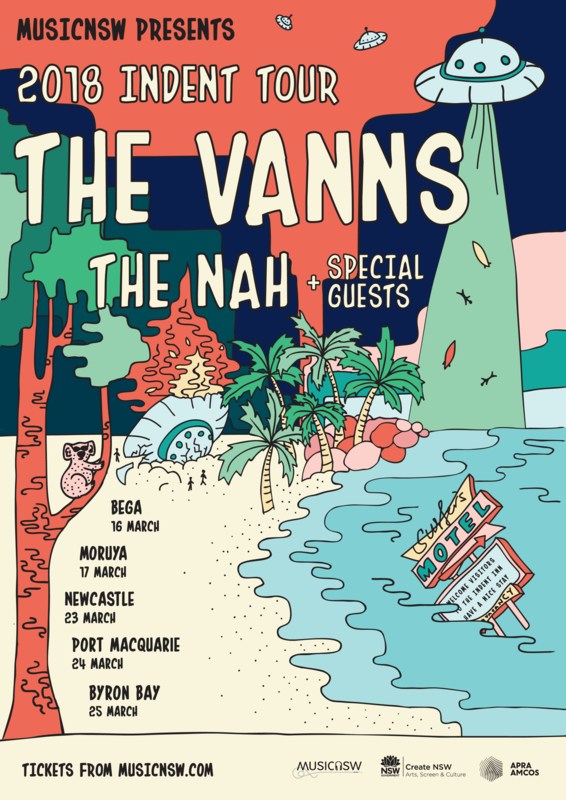 Blues-tinged alt-rockers The VANNS will be headlining the 5-stop tour, with support from indie surf punk 4-piece The Nah. The 2018 tour will visit Bega, Moruya, Newcastle, Port Macquarie and Byron Bay between 16th – 25th March 2018. 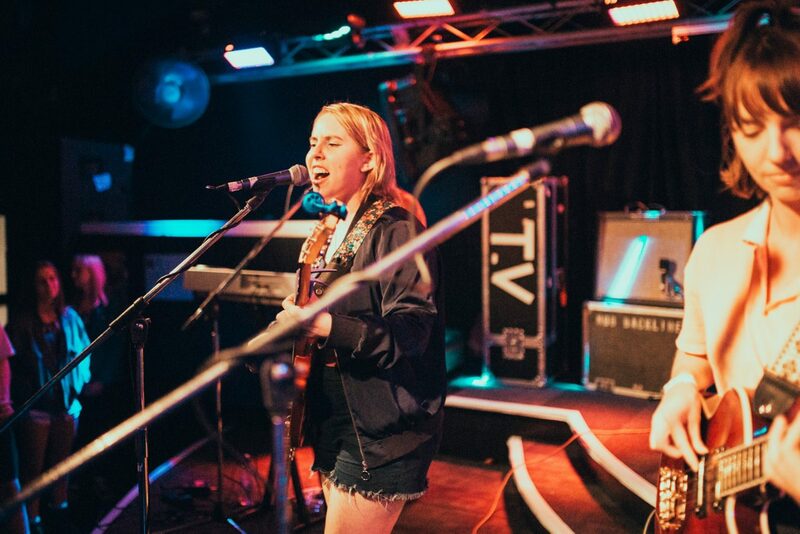 We’ll also include a bunch of local supports from each town to join the line-up and can’t wait to work with local Indent crew to put on a crackin’ all-ages tour with outstanding independent talent!